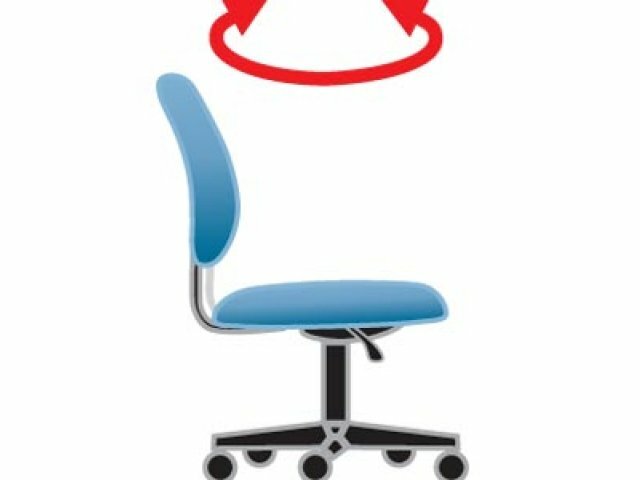 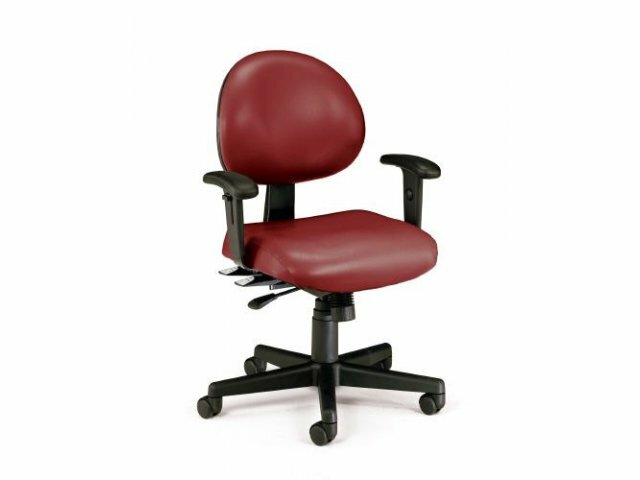 These Vinyl Multi-Shift Task Office Chairs are made with Super-Sanitary Vinyl! 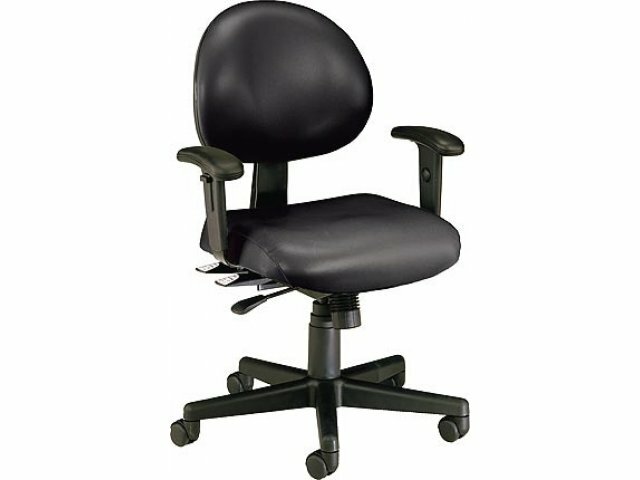 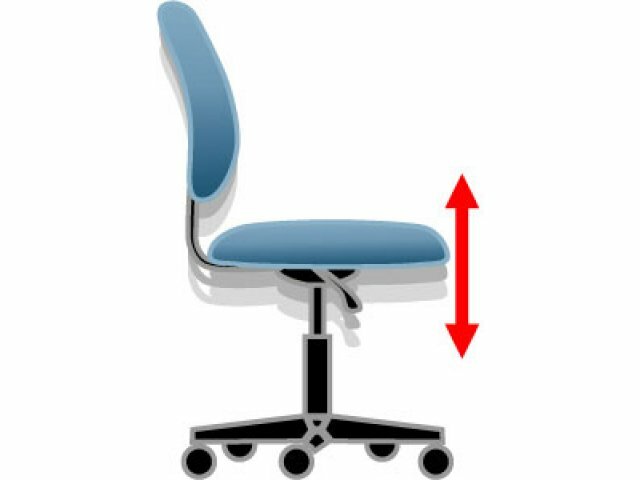 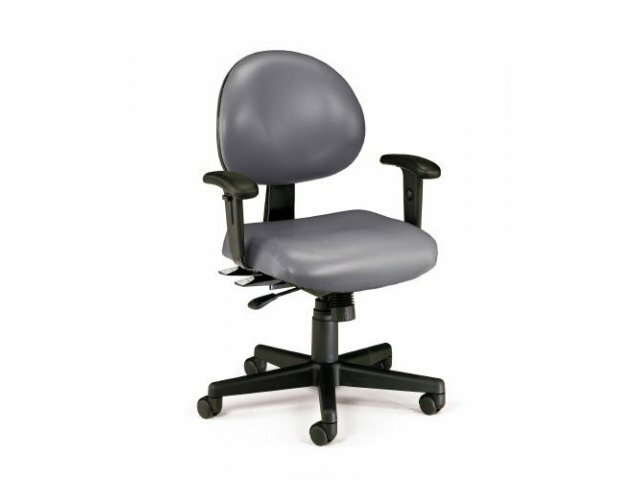 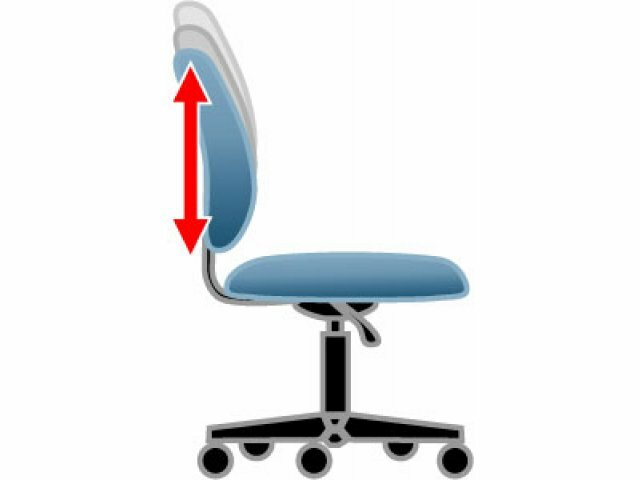 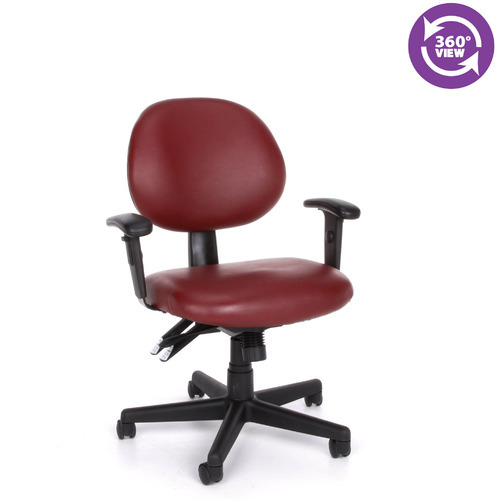 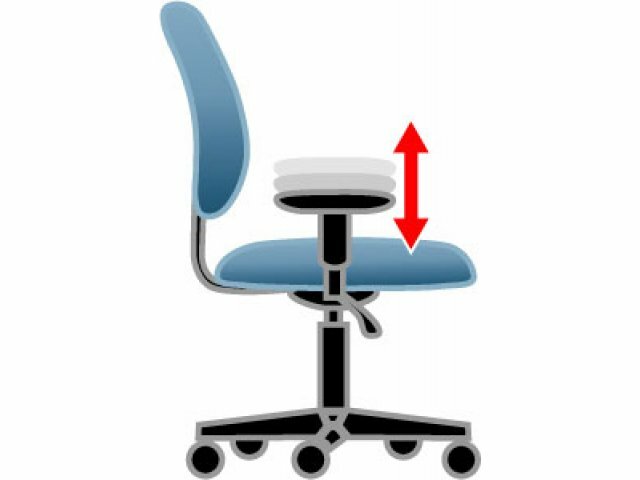 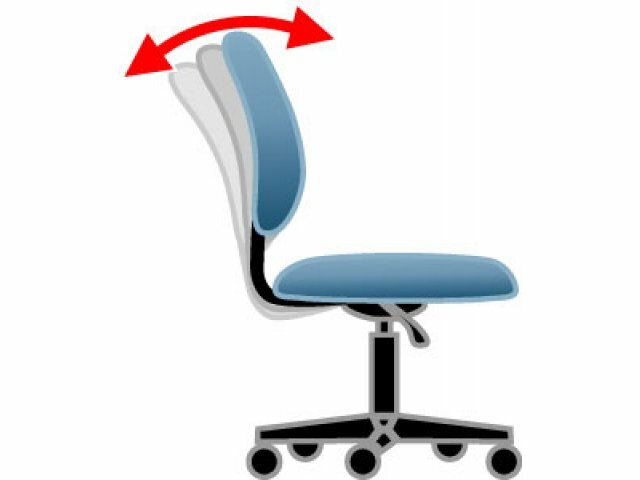 This Vinyl Multi-Shift Task Office Chair with adjustable arms can handle continuous sitting 24/7. The anti-bacterial vinyl covering is sanitary and easy to clean. 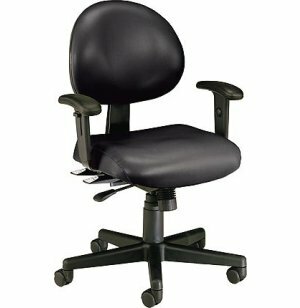 Great for government offices, hospitals, police stations, or other offices that require around-the-clock staffing.